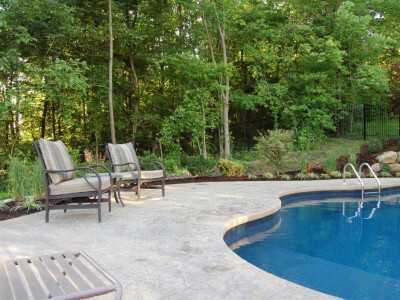 Whether you’re adding a new pool to your backyard or just upgrading the surrounding patio and landscape, we can design and build the space that brings you the pool life you’re dreaming of. 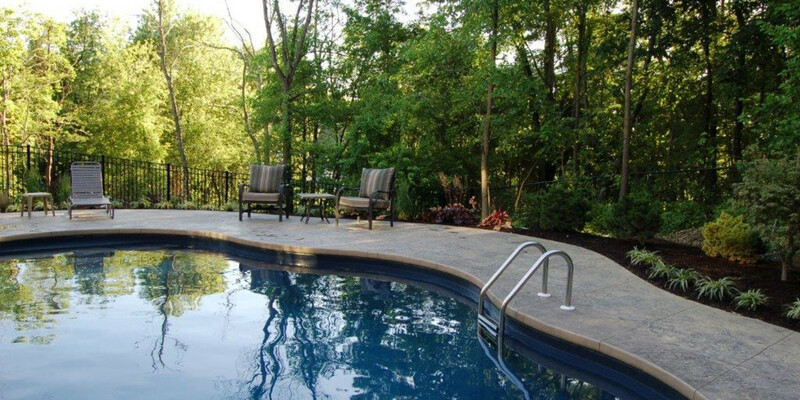 For relaxation and de-stressing, entertaining, keeping fit, a kids’ zone, or just enjoying the beauty – it’s all possible! 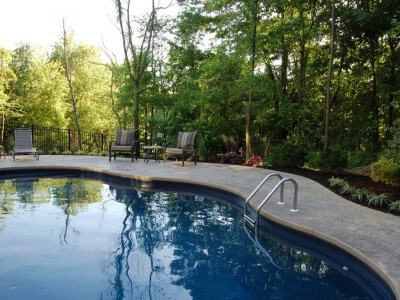 We can design your pool and surrounding areas to complement the architecture of your home, maximize a particular view (or minimize an unwanted one), or bring out a particular style you love. 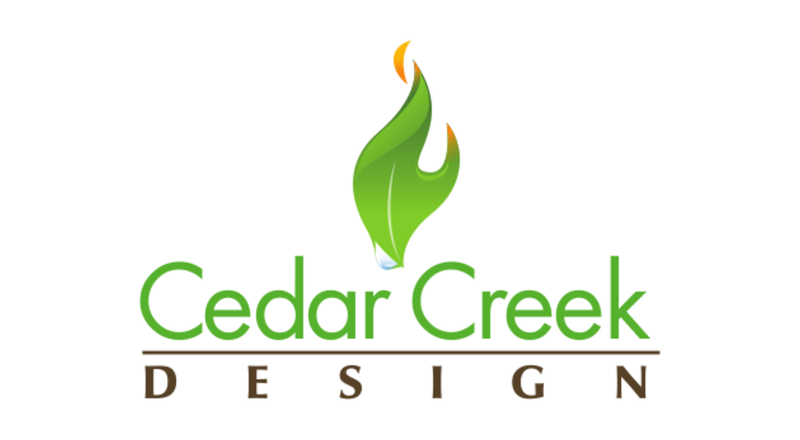 We’re comfortable designing for traditional or contemporary spaces, geometric or naturalized, or a stylish combination. 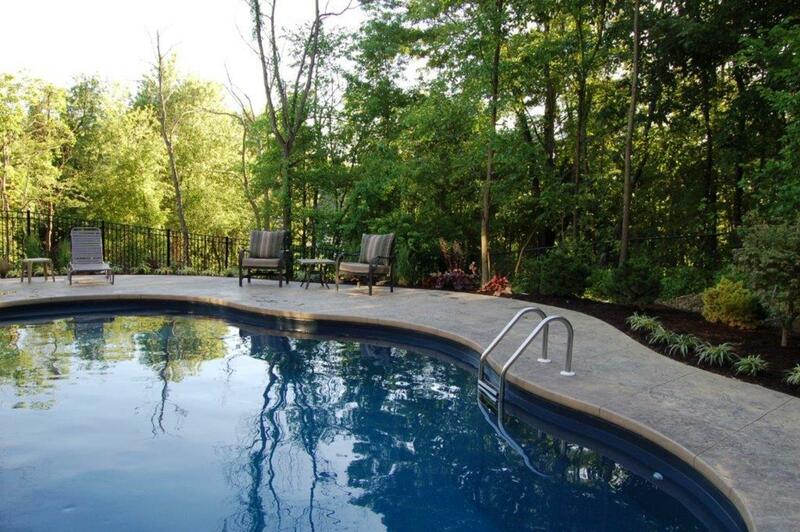 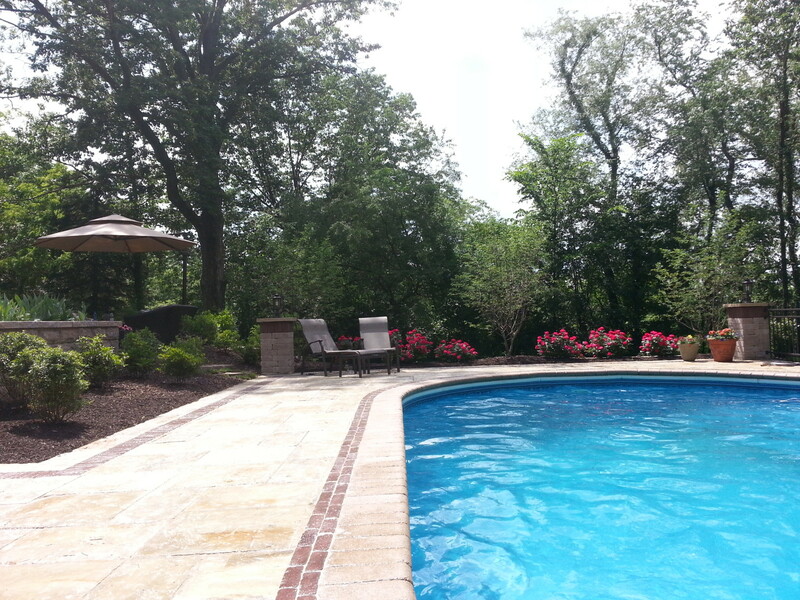 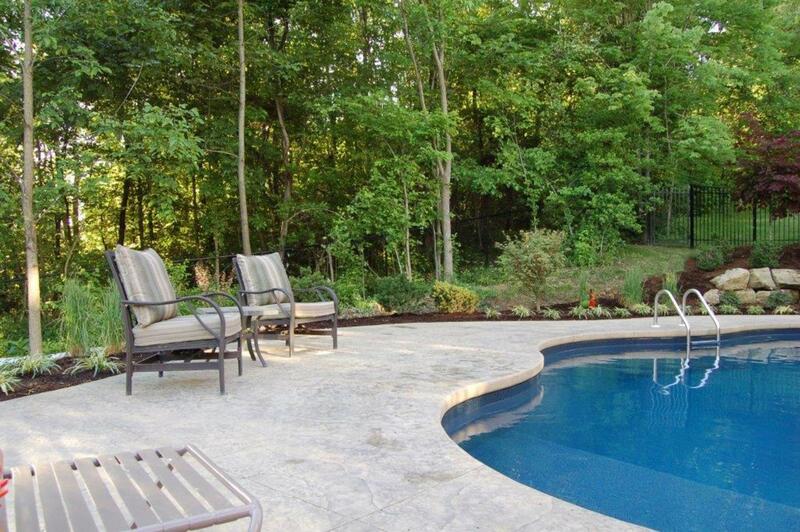 Just give us a call to discuss the pool area you’re thinking of.